Hot Toys has sent out a preview image of their next Movie Masterpiece line. 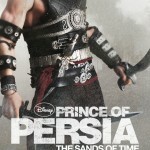 The next series of figures will contain characters from the Prince of Persia: The Sands of Time film. 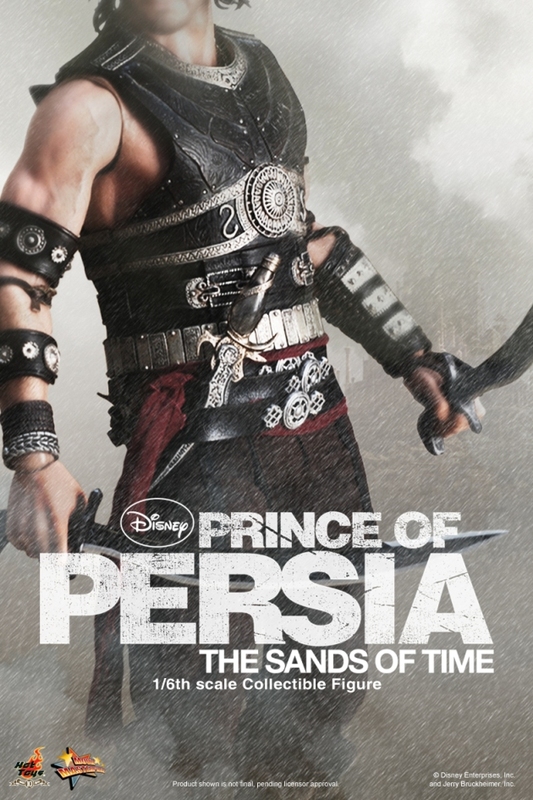 The first figure is set to be Dastan, played by Jake Gyllenhaal. Click the thumbnail for the larger preview image. Discuss on the Toyark Forums› Views: 2686 › Credit: eisen of the Toyark Forums!